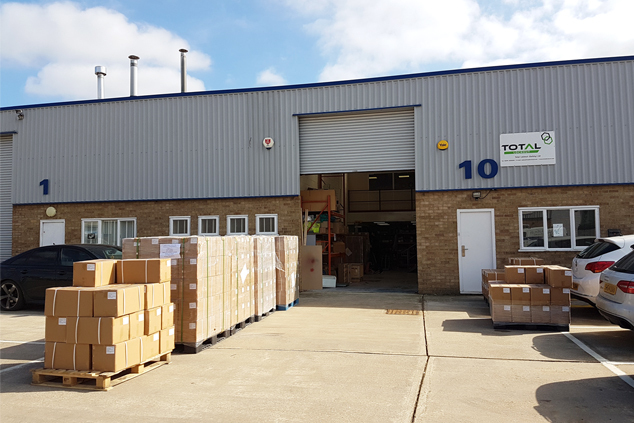 Full steam ahead at the Total Lockout UK office as our delivery of 110,000 car seals arrive! We have been busy making space and preparing our unit in the build up to this much anticipated delivery and now have extensive stock in our most popular colours, including green and red. Our steel cable car seals are durable and intended for high security applications, particularly for use of effective lockout and isolation of industrial valves. They are available in different cable diameters and lengths for use in different applications. By holding large stocks of car seals, it enables us to meet our customers’ demands and provide short lead times.